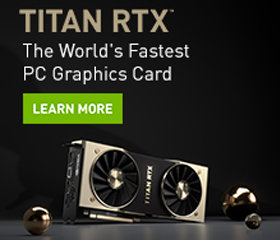 In fact GPUs have been central to DL, because the computation/$ ratio is so much better than CPUs. This GPU costs around USD 600. Not bad! installing @tensorflow on my new GPU laptop! fun work!